95 points! Where to begin? The layers of cherry fruit are informed by peony, dark carnation, and candied Amarena. They are illuminated fully by fresh, bright acidity. They crunch on the fine, delicate but ultimately firm structure. Terms like purity and elegance seem to find new definition here. Anne Krehbiehl MW, World of Fine Wine, Issue #55. 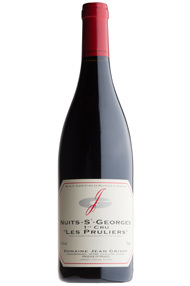 Fine++ Nuits-Saint-Georges Les Pruliers 2015 is a step up in intensity and clearly a bigger wine. 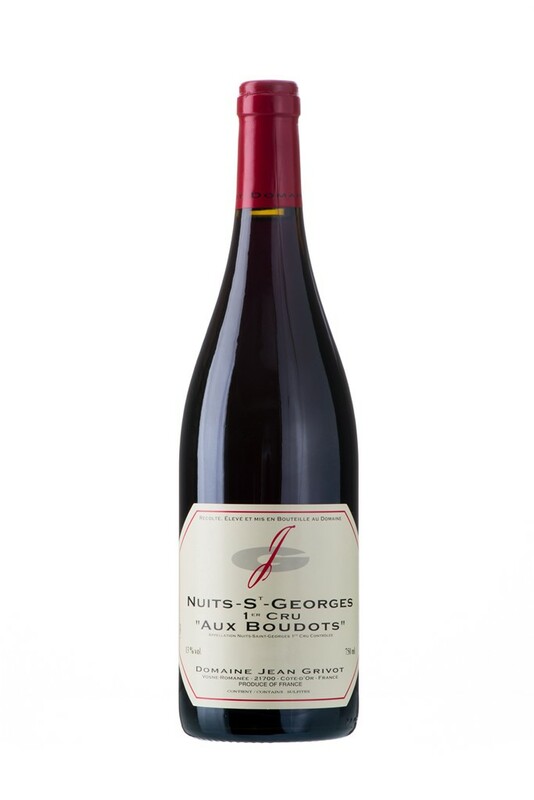 It’s also in my view the warmest of the 2015s from Grivot, and in that way more typical for the wines from this area of NSG in this vintage. That being said it’s a fine 2015 with plenty of fruit, fine balance, and is by no means a very hot wine. 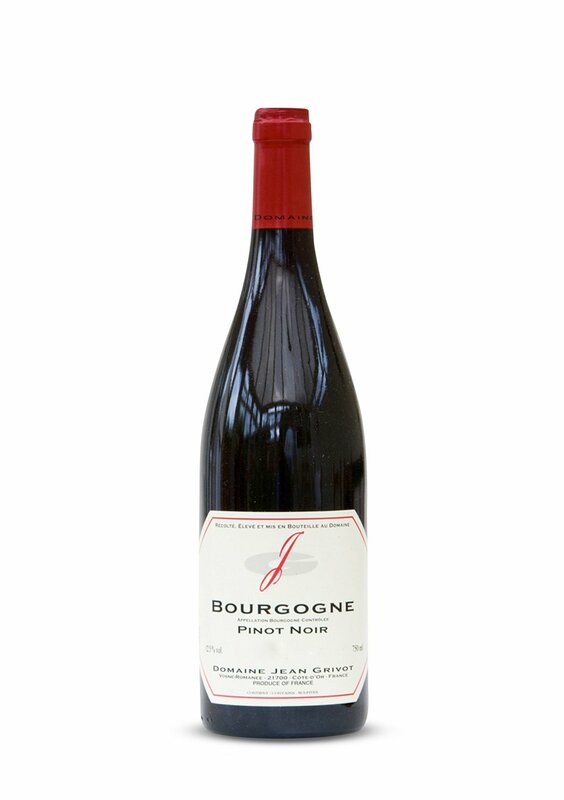 It offers plenty of concentration, the fruit is pure and has a nice energy and a fine length.